Valentine’s Day is here. Sometimes it can be hard for singles to deal with this day. However, being single doesn’t mean today has to be sad for you. 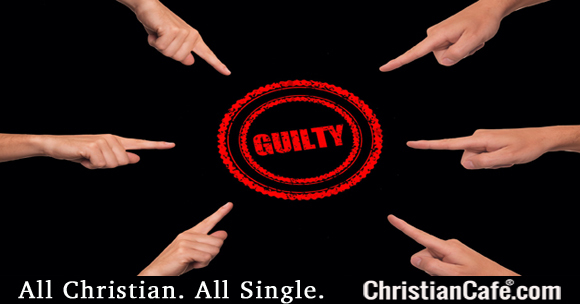 Our revamped Android dating app for Christian singles has been released and is already successful. Feedback from our members has been positive with this latest redesign of our application. 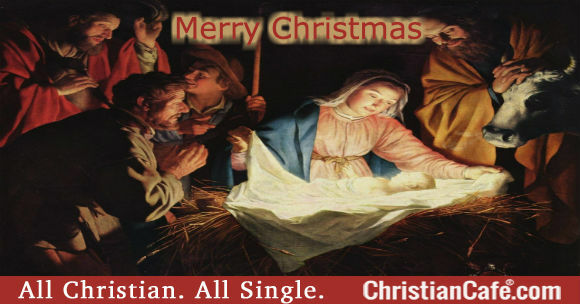 For sure one of the best Christian apps online. How do I choose a good Christian counseling professional? 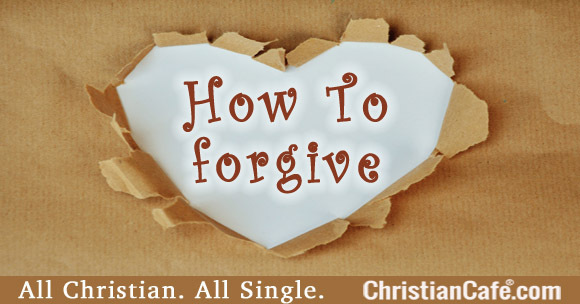 Dr. Jim gives great advice on how to find a good Christian counseling professional who can help you deal with relationship issues, and other things that matter in your life. He explains how important is to get help, but more than that, it’s about finding a good counselor who can help you deal with and get through your struggles. 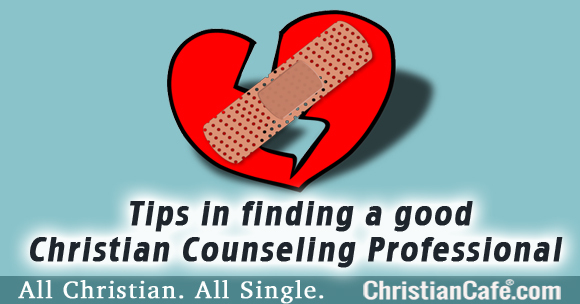 A Christian Counseling Professional: how to find one. Allow me a premise as I begin to write this article. The premise is that each of us has a spirit and a soul. Our spirits relate to God and our souls relate to one another. Have you ever heard the term ‘soul mate’? In the spiritual world, we find great benefit in seeking out those of more Christian maturity or training to give us insights. God has gifted many teachers of His word who make the scriptures come alive for us and give us deeper understanding. The insights gained allow us to walk in more freedom as well as in more awareness of who we are. 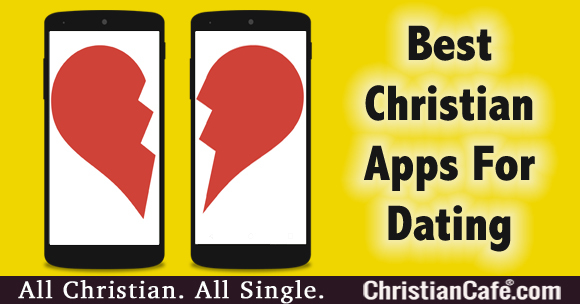 Christian Apps: much has changed since the arrival of smartphones and apps, including new Christian dating apps. 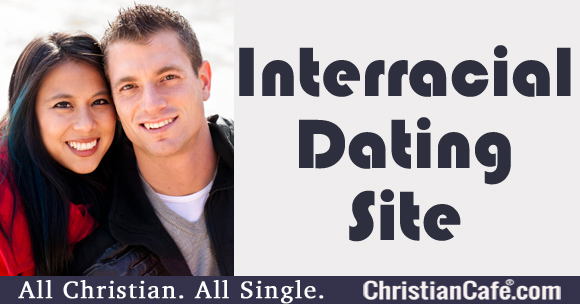 Christian singles who’re looking for the best dating app online have been downloading ChristianCafe.com’s. Why is that? 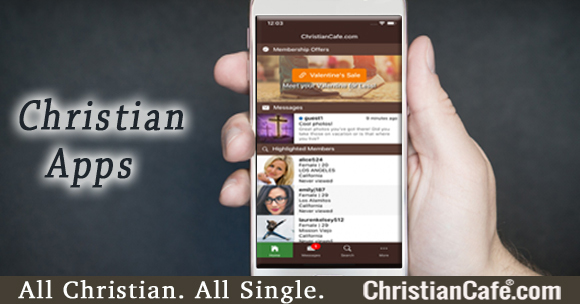 Well, if you’re like so many other singles, who want a faster and easier way to search, connect, and communicate with potential matches, you’ll find that we have one of the top Christian apps for iPhones. We’re happy to introduce our newest version. We completely re-designed it from the ground up and recently re-launched it for the iPhone (our re-designed Android app is found here: Download and try the app now!) Thousands of singles are looking for better ways to connect with others online. You can do the same with our new app! 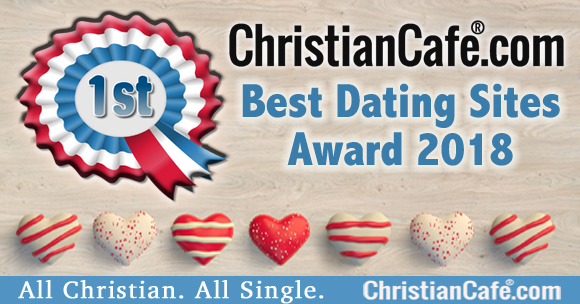 ChristianCafe.com was recently awarded the “2018 Best Dating Sites” in the Religion category. We’re Bible believing Christians whom you can trust to help you connect with thousands of singles who are looking to find their future spouse. Check out what the Best Dating Sites Review Choice Awards had to say about us. 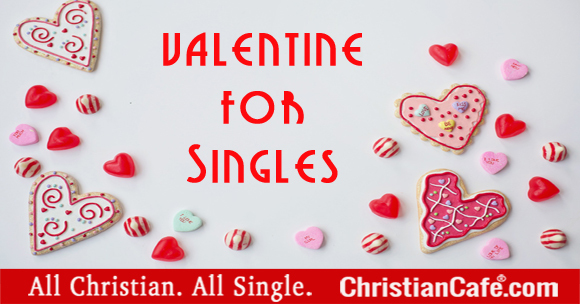 We’re very proud to be one of the tools that God uses to connect singles who are looking for a Christ-centered relationship online. 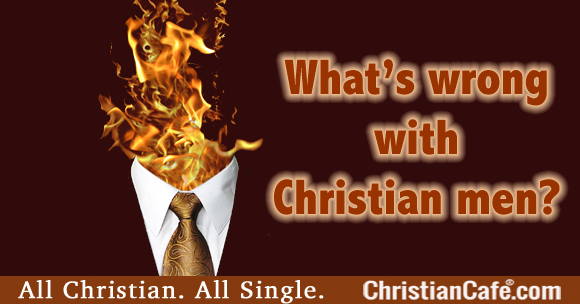 We work hard to make ChristianCafe.com a safe environment for singles who know how important is to have a Christ-like place where they can connect and mingle with other singles.